49 exterior rooms with full bathroom. Telephone, lounge with a chimney, gardened terrace, El Cenador del Convento restaurant of specialities in the old chapel, closed and surveilled parking, muncipal golf course. Are you tired of bad Wi-Fi at hotels? 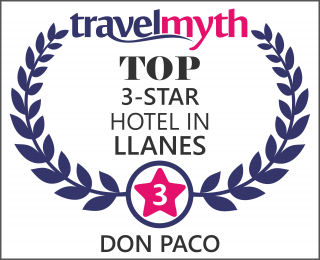 New free Fiber optic network Hotel Don Paco: fater, safer, and more reliable.